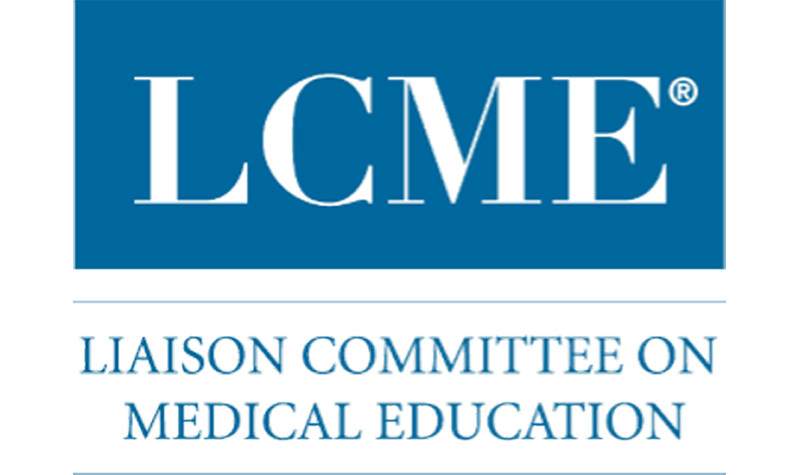 I spent the last few days at the triannual meeting of the Liaison Committee on Medical Education (LCME), the national accreditation body for all of the medical schools in the United States and Canada. As one of the 15 professional members of the LCME (along with two public members and two medical students), I and my colleagues had the challenging but important task of deciding the accreditation status of some 57 schools based on full and limited surveys and status reports. Although I was appointed to the LCME only recently, the workload has grown over the years as new schools have appeared. In looking back in history, the number of schools was relatively stable at around 85 U.S. schools throughout the 1960s. In the 1970s there was increased concern about the adequacy of the supply of doctors, and as a consequence there was a sharp increase of over two dozen new schools—most of them public—beginning in the 1980s. The number then plateaued at around 125 until a wave of new schools appeared over the past decade, sending the total number to over 150! There has been a consequential increase in the number of medical school graduates. 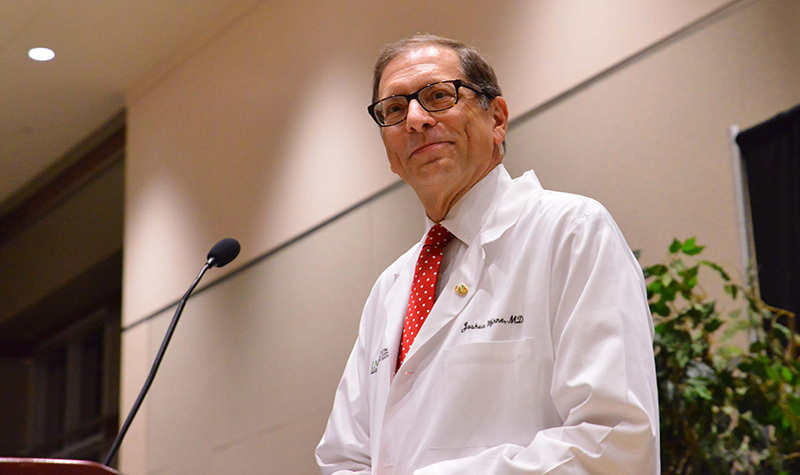 Because of renewed concerns about the number of physicians available and projected in the future to treat an increasingly aging population, about a decade ago there again was a call for more medical students. Consequently, the number of medical school graduates increased by almost a third over that time period, with about two-thirds of the increase due to class size expansion at existing medical schools (as we have done) and about a third due to the formation of the new medical schools mentioned above. One obvious question is whether all of the new physicians being produced are really going where they are needed. While I really don’t know at the national level, I do know what’s been happening here in North Dakota. And the data certainly are encouraging. As part of the Healthcare Workforce Initiative, we’ve expanded both medical student and residency (post-MD) training. Over the past decade or so, the percentage of our graduating medical school seniors who are going into one of our in-state residency programs has increased by about a quarter. And since our medical student class size also has increased by about a quarter, that means a larger percentage of a larger number of students are staying in-state for training. 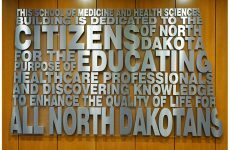 Since many physicians choose to practice near where they do their residency, that means a greater likelihood that our graduates will be practicing somewhere in North Dakota. Other students choose to go out of state for training, often because we simply aren’t large enough to offer many specialized residencies (although with Sanford Health in Fargo we recently added a residency in orthopedic surgery and are considering one in neurology). 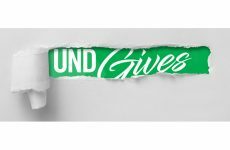 Even those students who train elsewhere increasingly are returning to North Dakota to practice. Less than a decade ago we were well below the national average as to the fraction of our graduates who settled in-state to practice after training (regardless of where they did their residency); now we are well above the national average. So the data are encouraging as we project ahead to future healthcare workforce levels for the state.